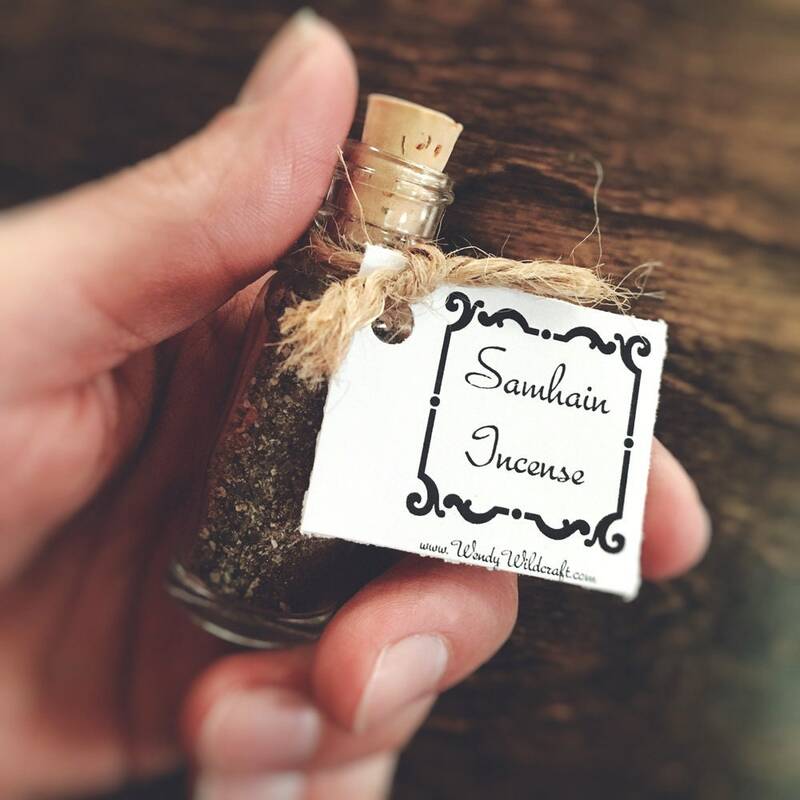 I hand grind together aromatic resins, herbs from my garden, and berries to make this Samhain loose incense blend. The ingredients in the resin incense blend are traditionally associated with blessings, protection and consecration. This loose incense can be used anytime, but I use it during the Samhain season while thinking of my ancestors. 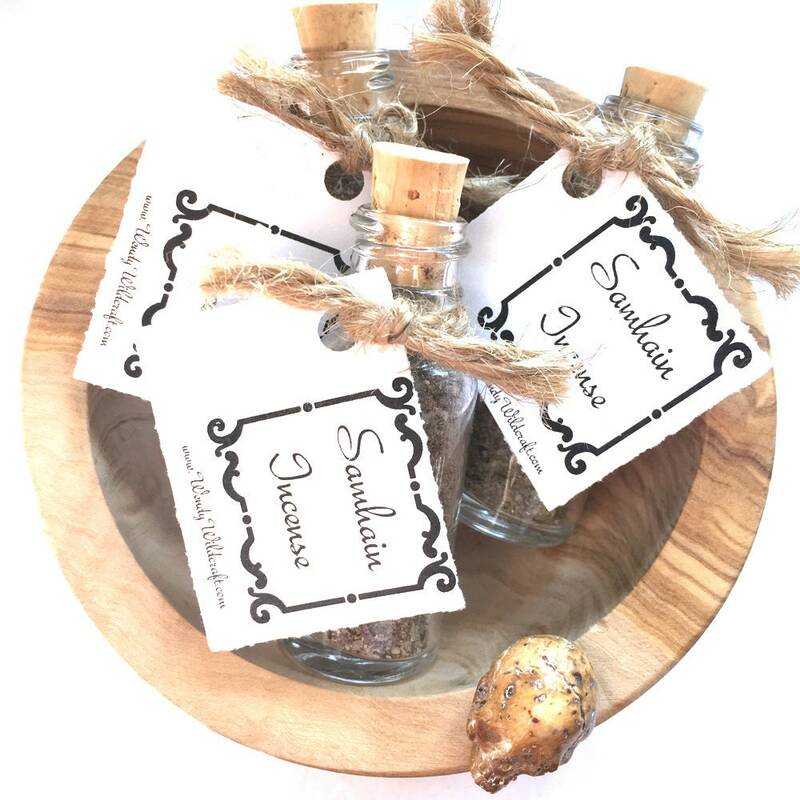 I make this Samhain loose incense in small batches. Use this loose incense in a heat safe incense container with charcoal and a filler such as ash to disperse the heat from the charcoal. This is a beautifully scented loose incense with a spicy, herbal, lemon scent. 1/2 oz. bottle. A custom blend of different sages, frankincense, copals and allspice. The winter season of Samhain is a time to honor our dead, rest ourselves, and let go of things that no longer serve us. 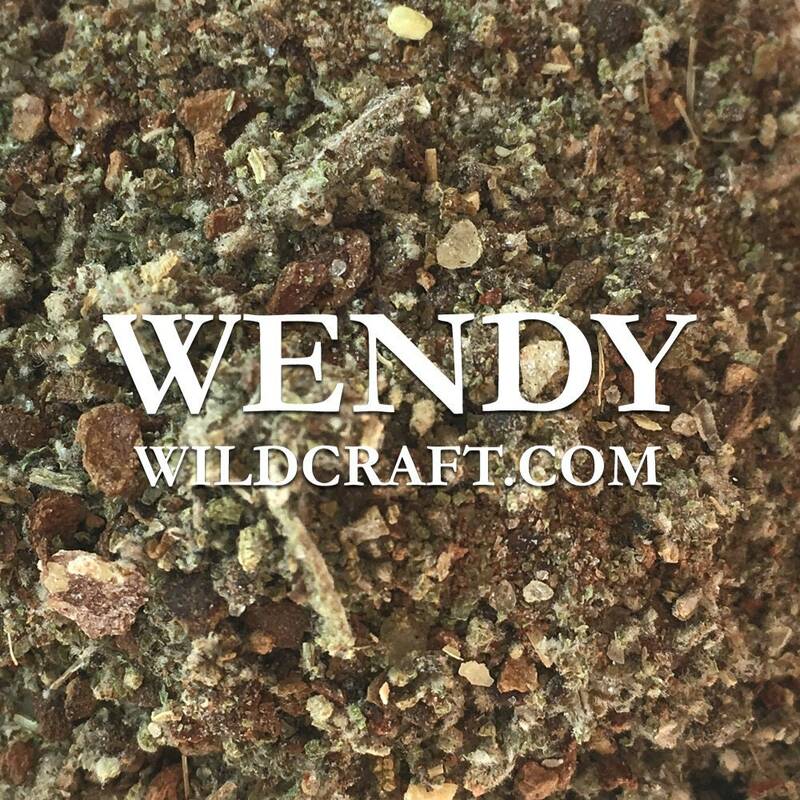 All my wholesale and bulk products are listed. Send me a message, on occasion I may have extra stock I can offer in 1 lb. packages. All herbs are packaged by weight in approximates unless otherwise noted. If you are looking for something I currently don't have listed please send me a message I might have it or I might be able to make it for you. Once purchased, how long does it take you to ship an item? 1-2 business days with package pickups on Monday, Wednesday, & Friday at 2:00 PM EST. Contact your local post office with package questions. What are your shipping services? Feel free to post images of your creations using my supplies alongside your inspiring reviews. Smells great! Can't wait to use. Beautiful packaging. This smelled so good! It was a wonderful addition to my Samhain festivities. I'm so enchanted by this incense.